Flow N Control is a leading supplier of water pumping and control systems, wastewater systems, and related equipment. 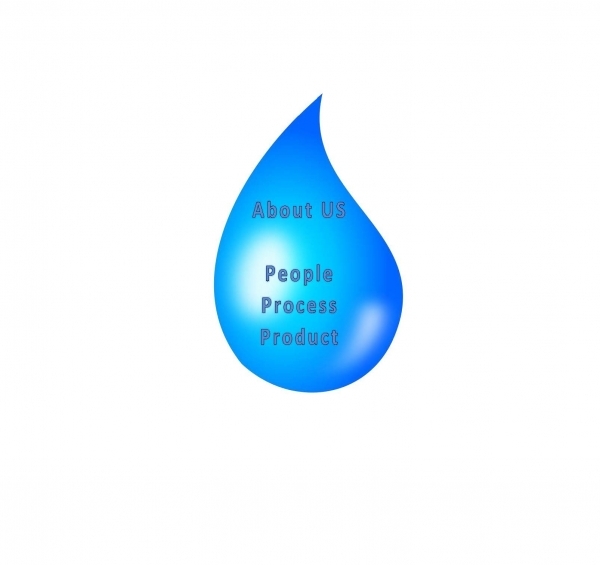 We are your #1 source for everything from submersible pumps and mixers to SCADA systems and vertical turbine pumps. We offer high quality, high performance products from the industry’s leading manufacturers, including Primex, LobePro, ABS/Sulzer, and more. After working together for more than 17 years, our founders, Rick Jesmok and Catherine Jones, decided that their dynamic working relationship and likeminded, “customer is always first” attitude could be parlayed into a successful partnership. Catherine and Rick founded Flow N Control, Inc., in 2014, quickly adding lines from major pump and control manufacturers. Within three months, they found themselves in need of more staff. Through dedication and hard work, Flow N Control has become a major supplier in the water and wastewater equipment industry. We understand the bidding process, and have the know-how to ensure you get the best products for your project needs with a competitive proposal price. Our experienced staff has a good rapport with construction and engineering firms. We are always available to discuss your projects and willing to help you find a solution. And we are just a call or click away. With more than 25 years of experience in the water and wastewater industry, Rick has sold thousands of pumps and hundreds of lift stations and related equipment. He has experience in the vertical equipment markets for pumping, controls, and process. Rick holds a general contractor’s license with a C-10 rating, and works with engineers, contractors, and districts on proper equipment selection and operation. He has trained with a variety of industry-related manufacturers and often gives presentations at workshops and seminars. Catherine has been in the industry since 2000. She has extensive knowledge of parts and pumps from a multitude of manufacturers. With a can-do attitude and an inherent ability to help others, her customer service is inimitable. Jon has over a decade of water and wastewater industry experience, ranging from pump repair, maintenance, and installation to wet well construction, electrical installation, concrete work, and diagnostics, as well as pump and parts quotations, hydraulic and electrical selection, and bid work. He is extremely knowledgeable about various pump manufacturers’ equipment and an expert at troubleshooting a variety of lift station problems. With extensive factory training, Jon is intuitive to our customers’ needs. Laura has extensive accounting and administrative experience, and spent most of her pre-Flow N Control career working with C-level executives. Flow N Control is your #1 resource for high quality, high performance water pumping and control equipment. Request a quote on the pumps, mixers, or other solutions you need, or contact us to discuss your project.